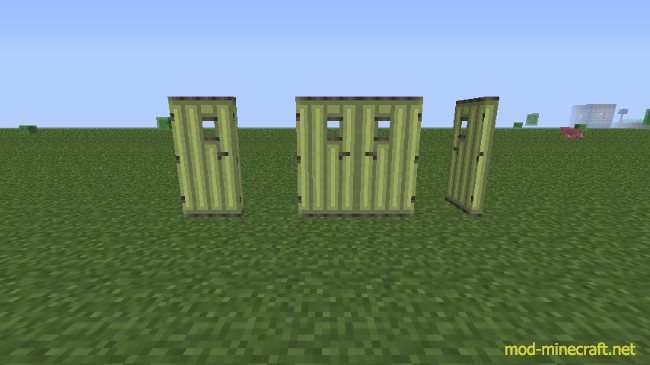 Doors O’ Plenty Mod is a small mod that provides players with door variants for materials of the Biomes O’ Plenty. 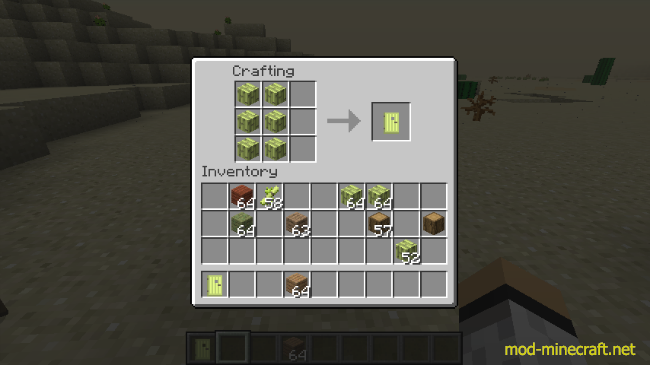 This mod is so interesting that you wil satisfy with it. Download and install Biomes O? 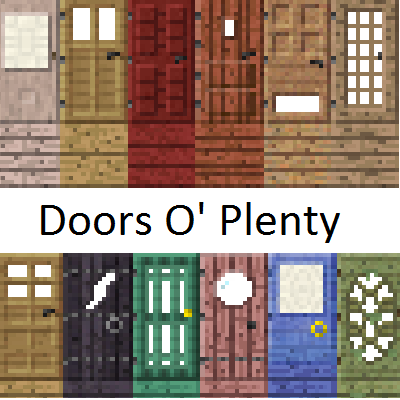 Plenty Mod.